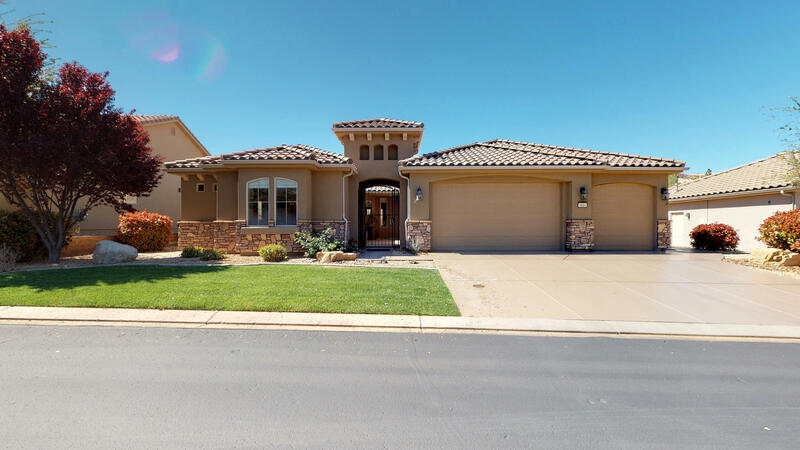 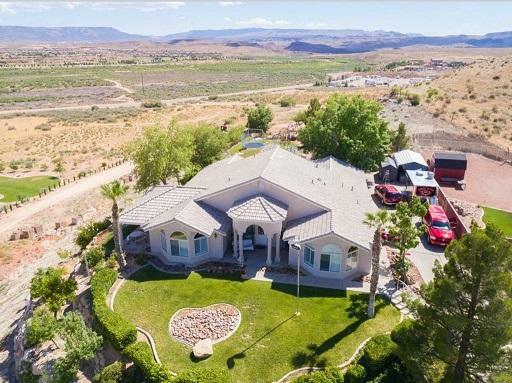 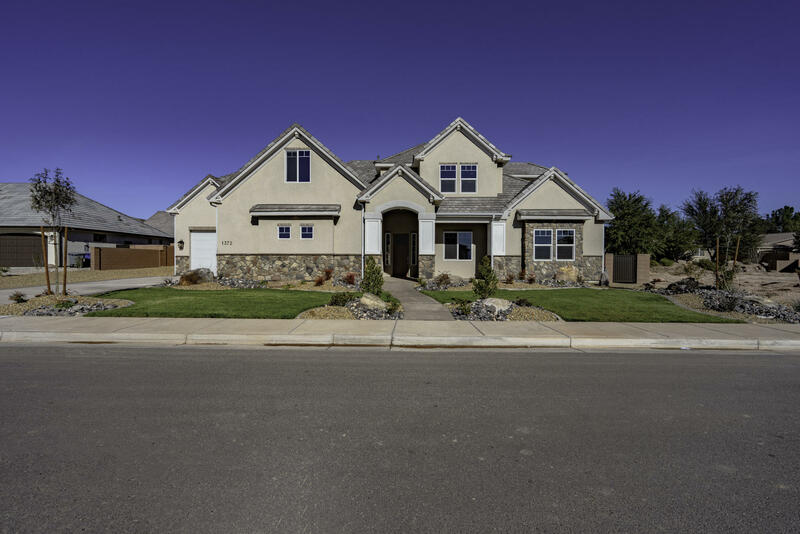 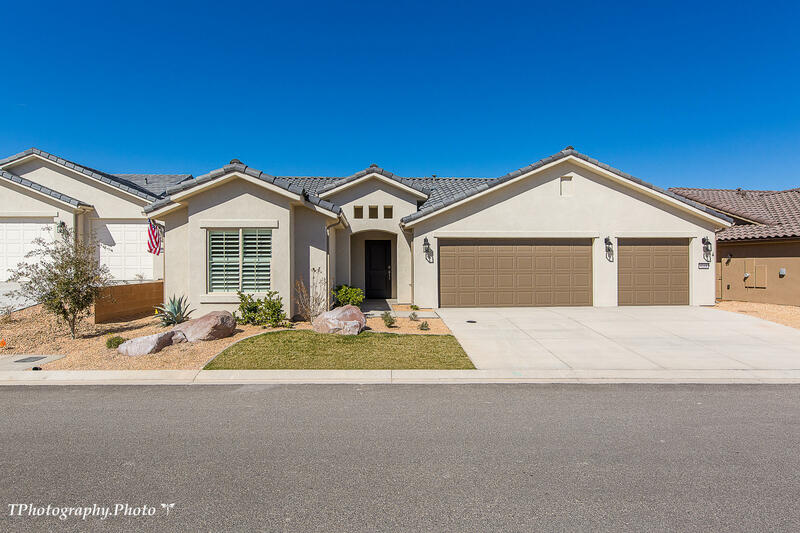 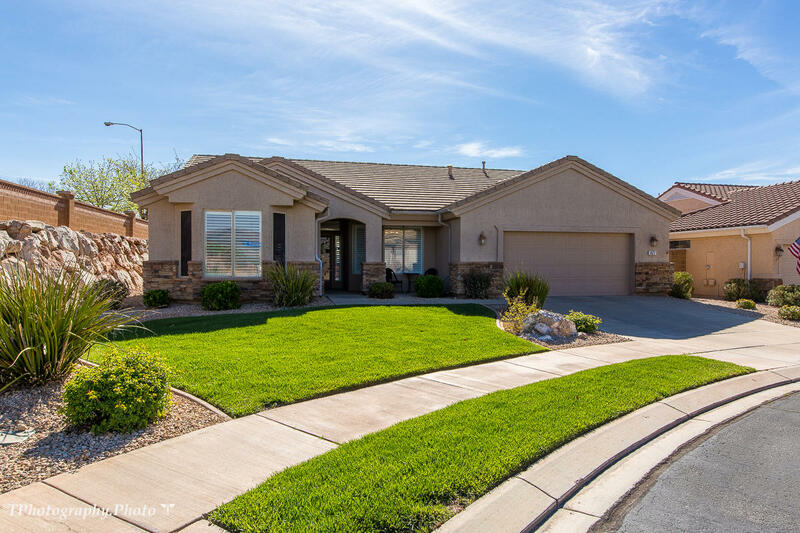 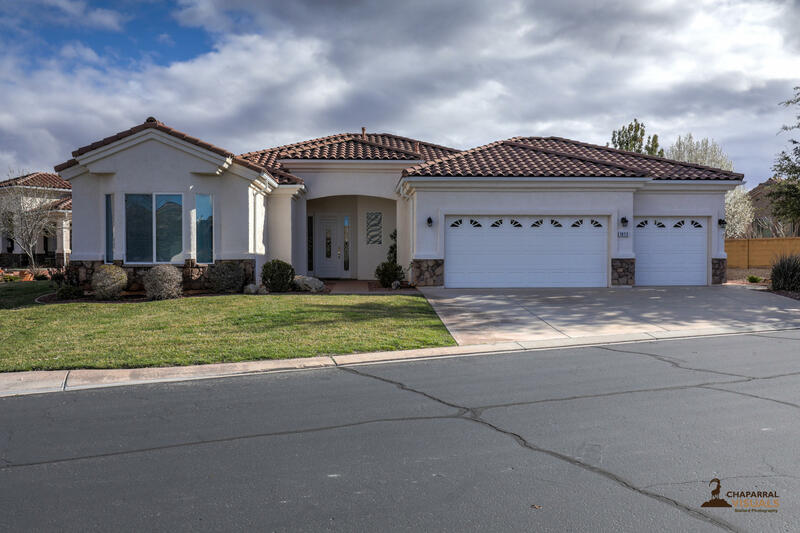 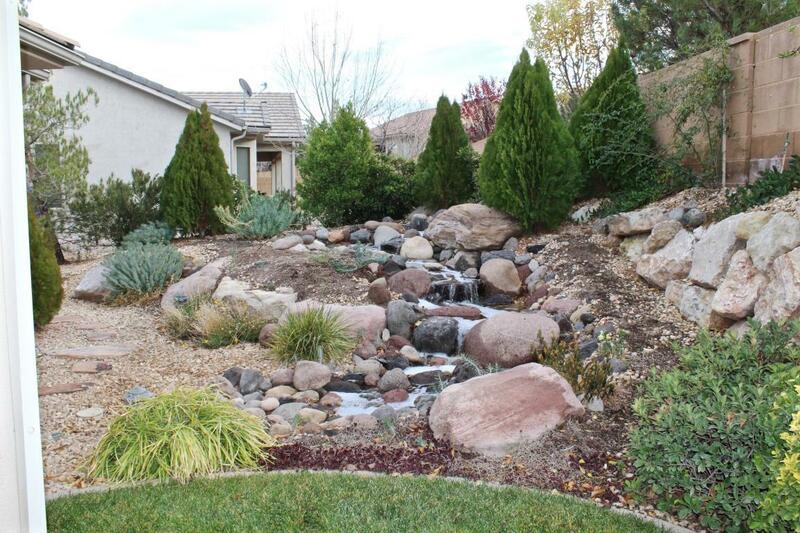 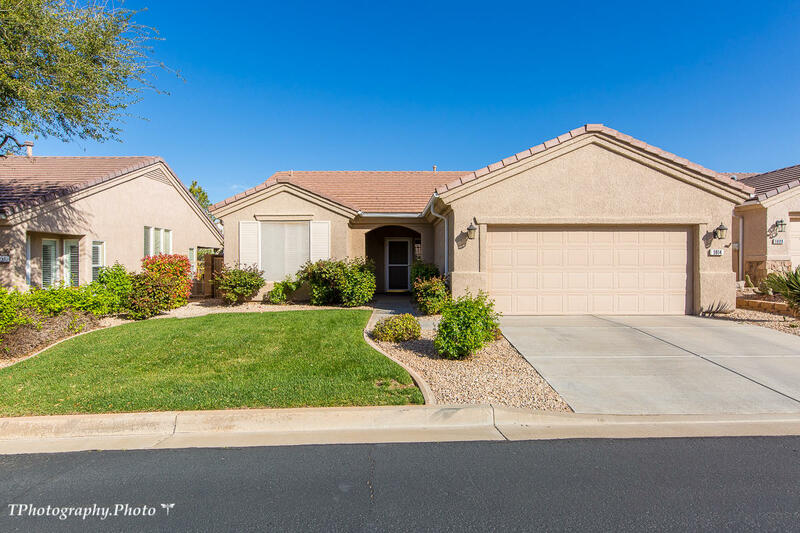 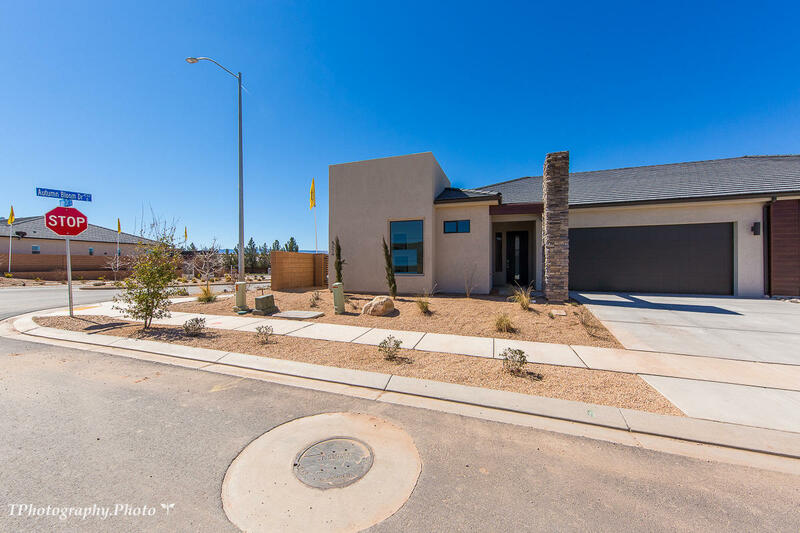 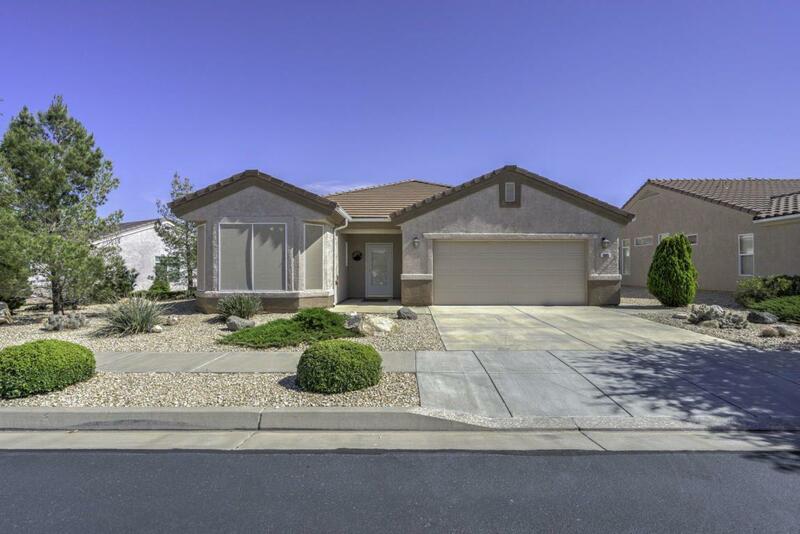 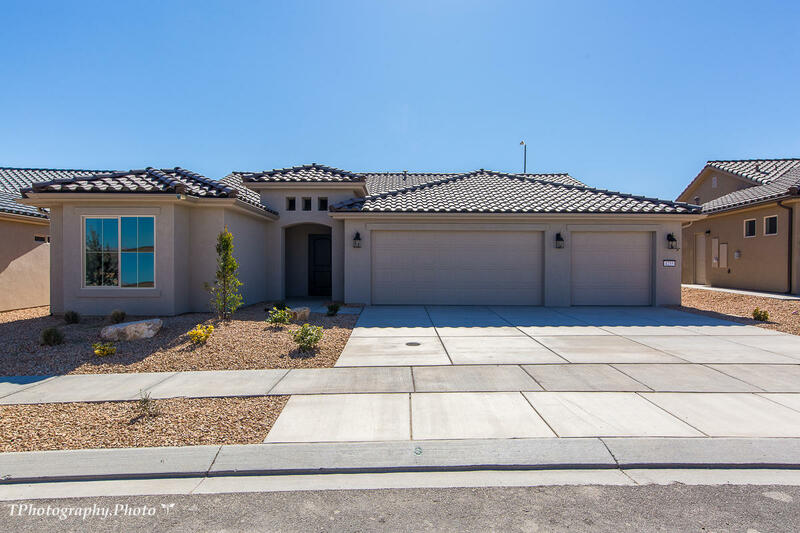 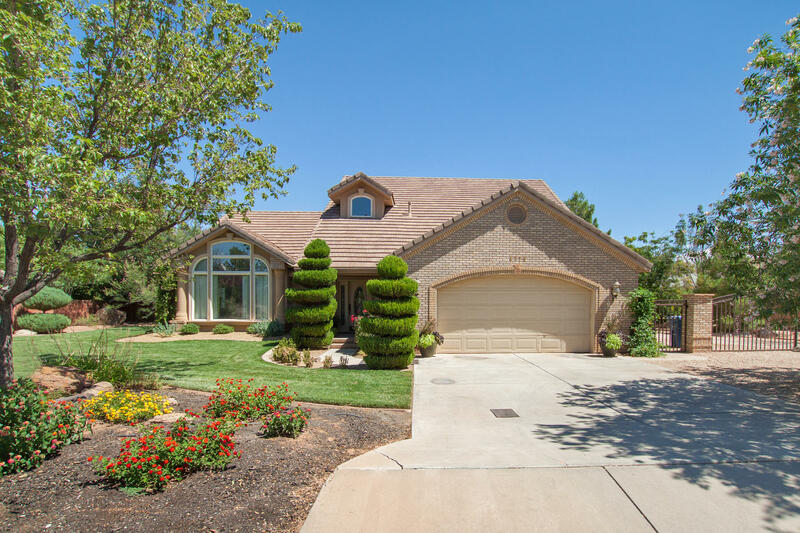 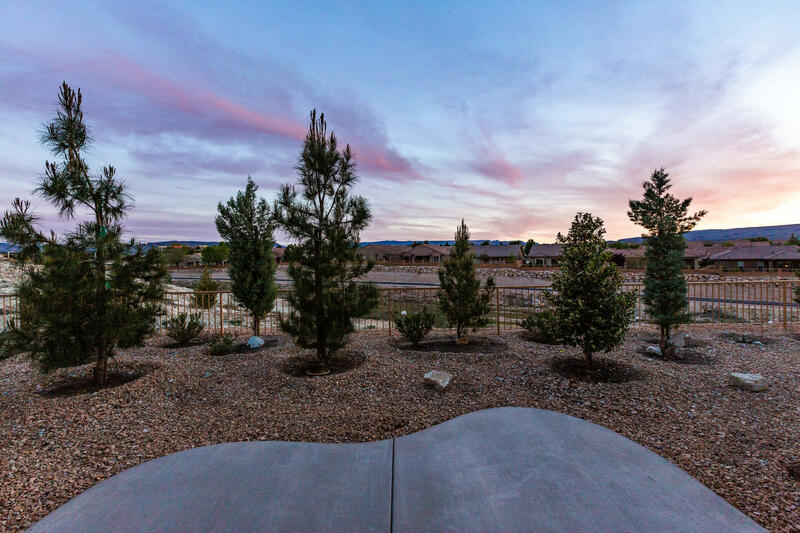 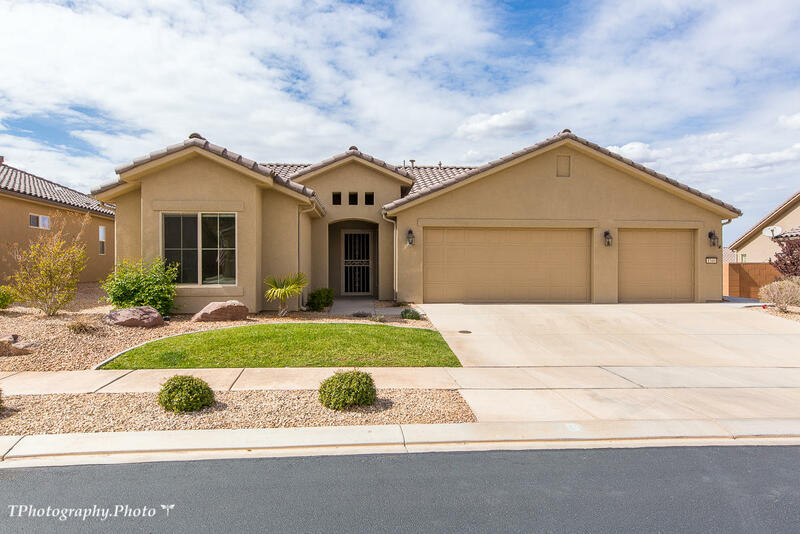 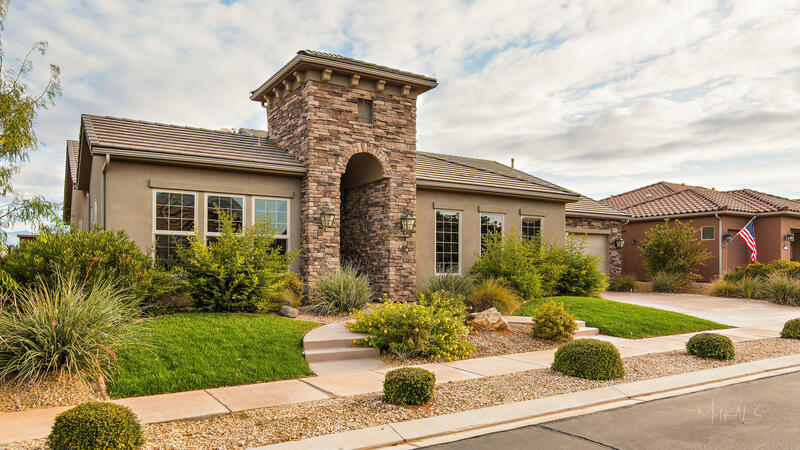 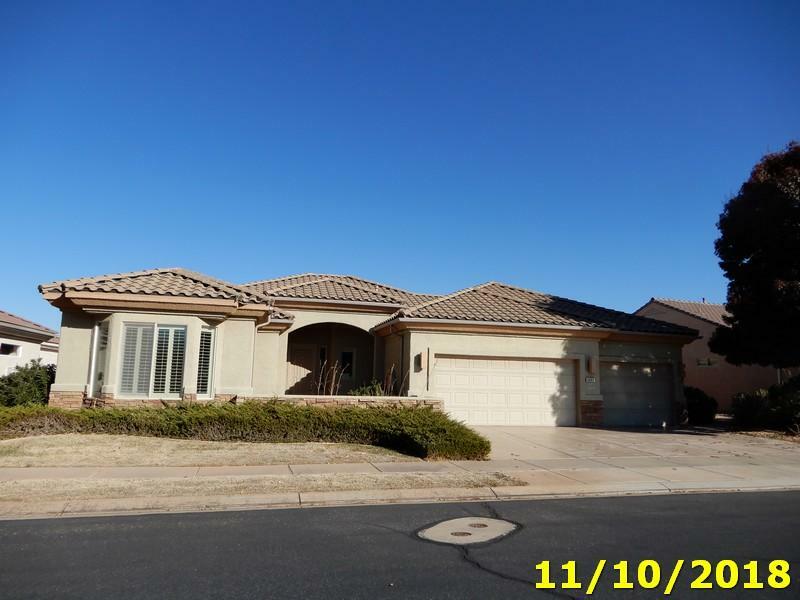 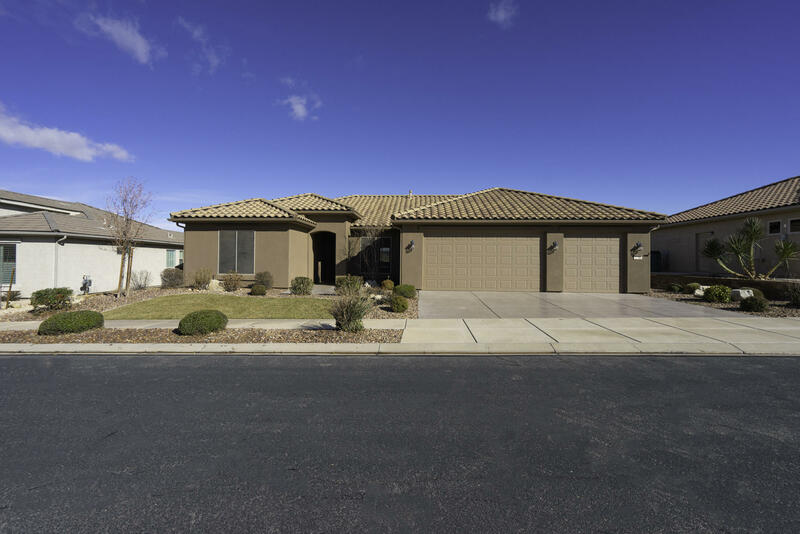 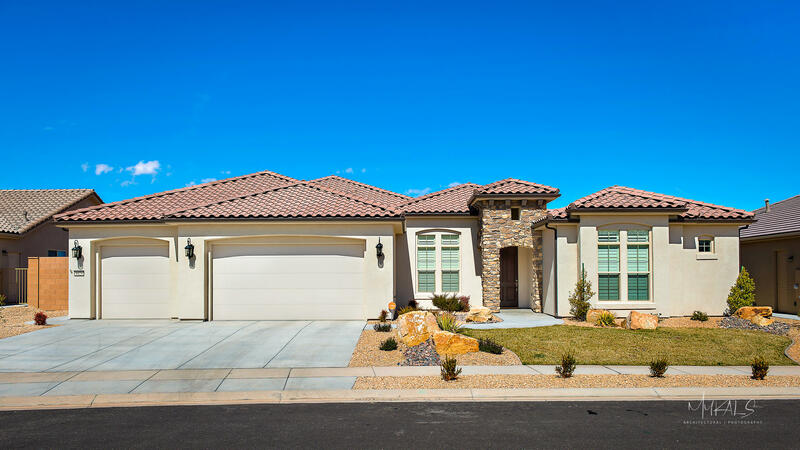 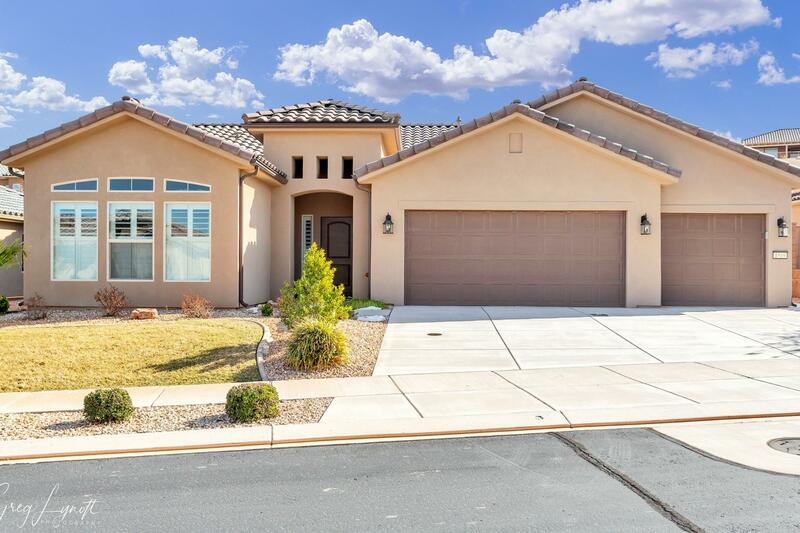 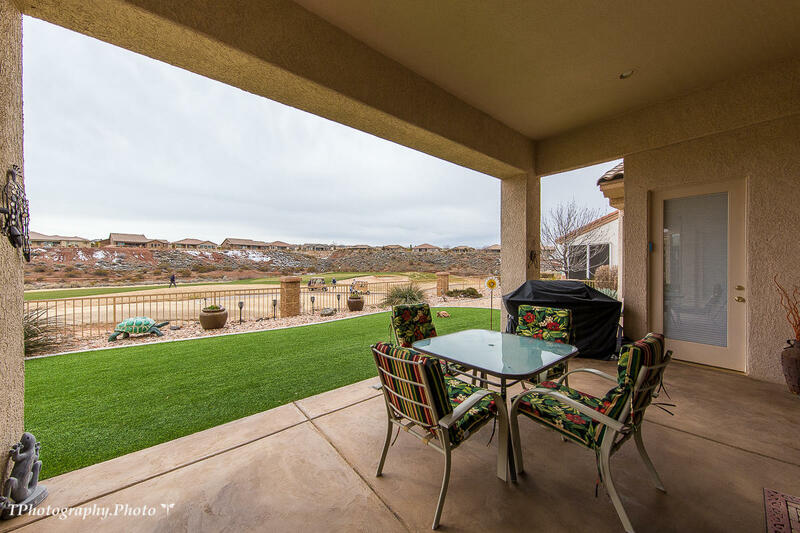 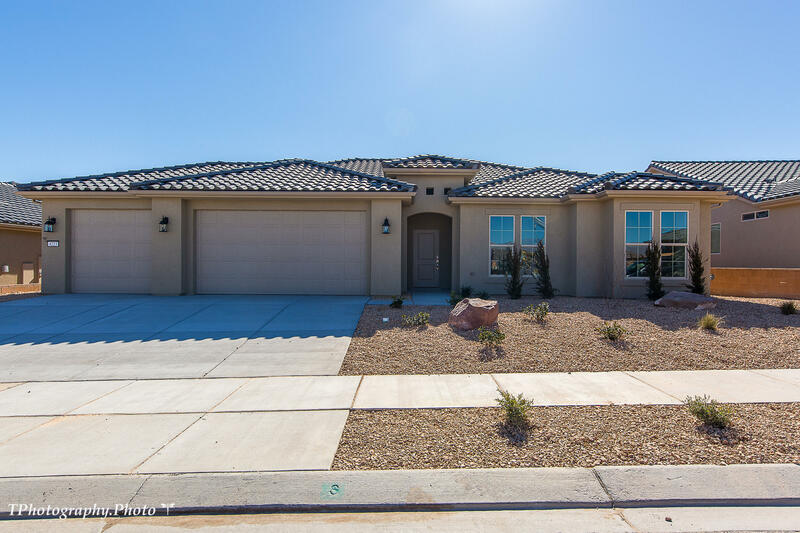 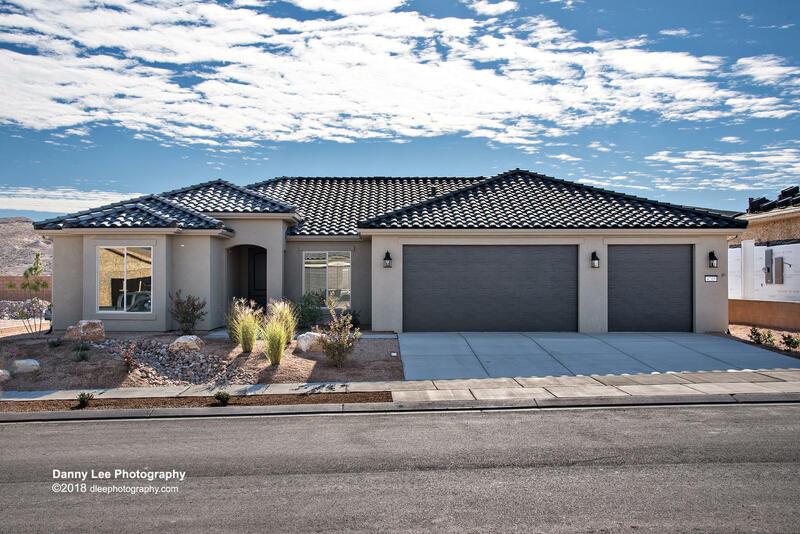 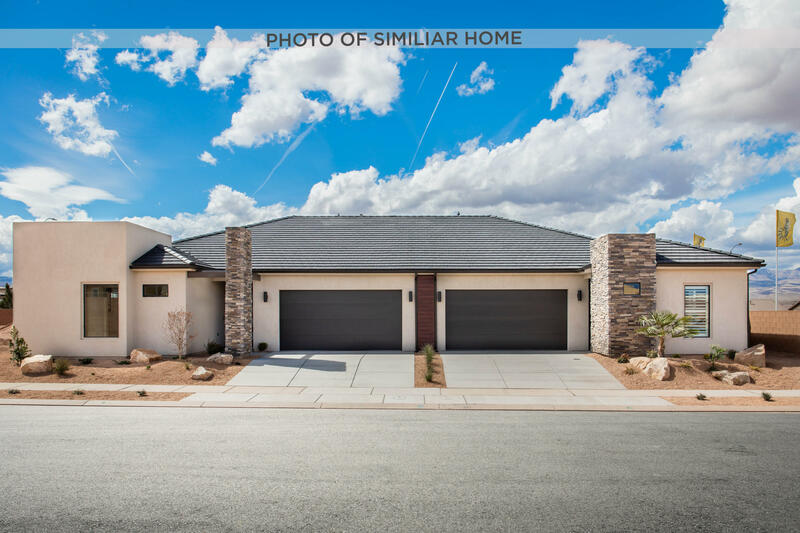 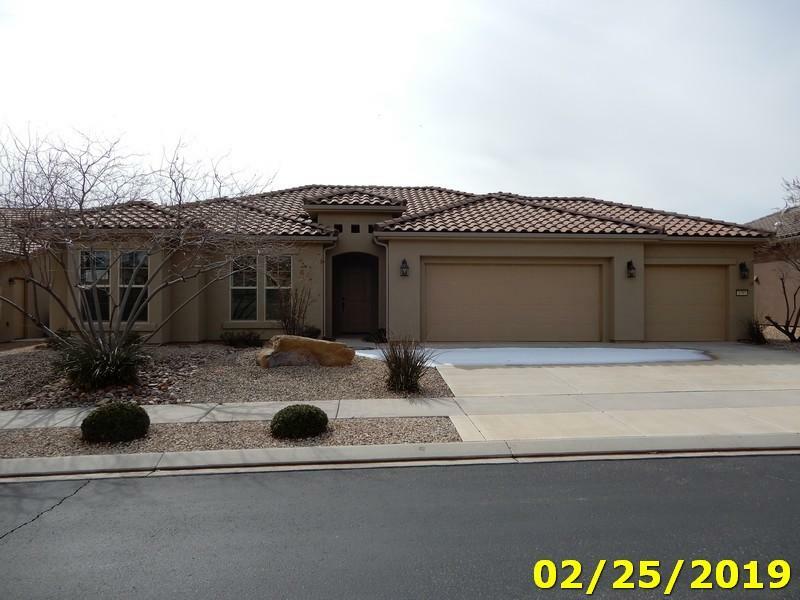 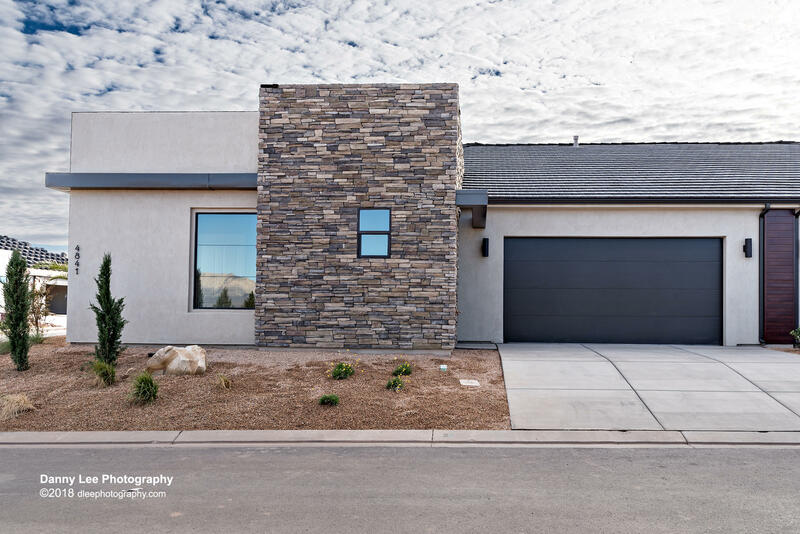 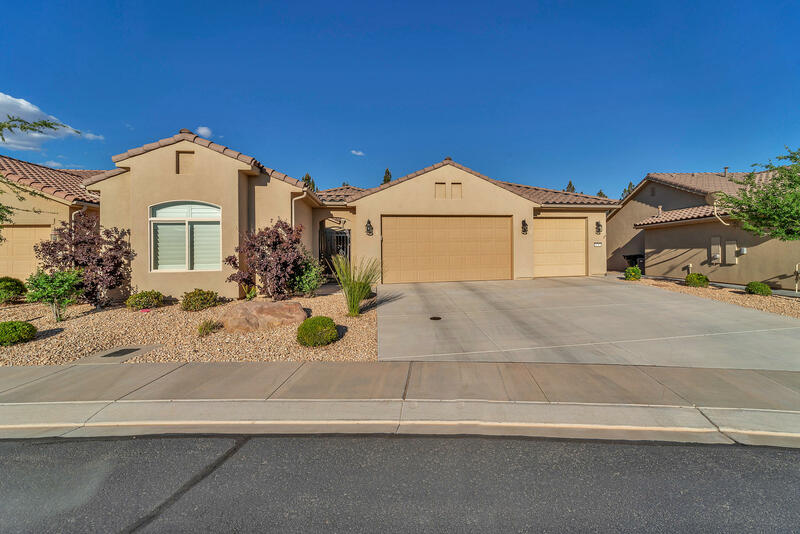 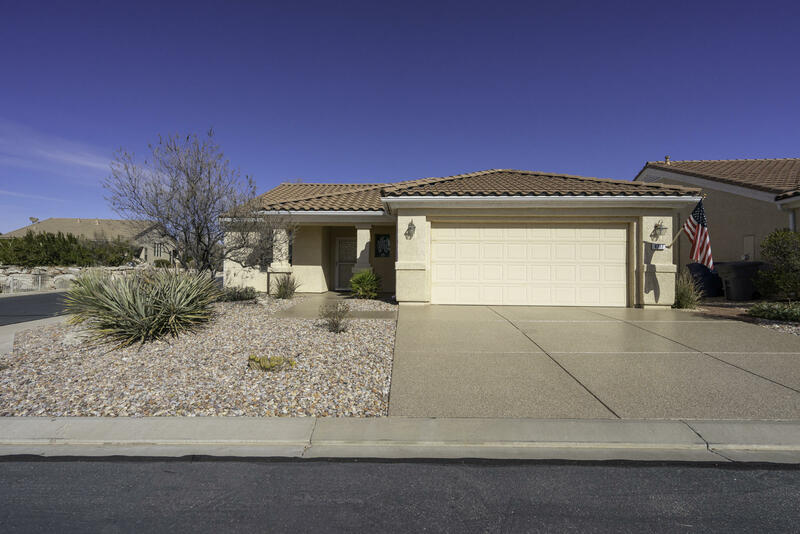 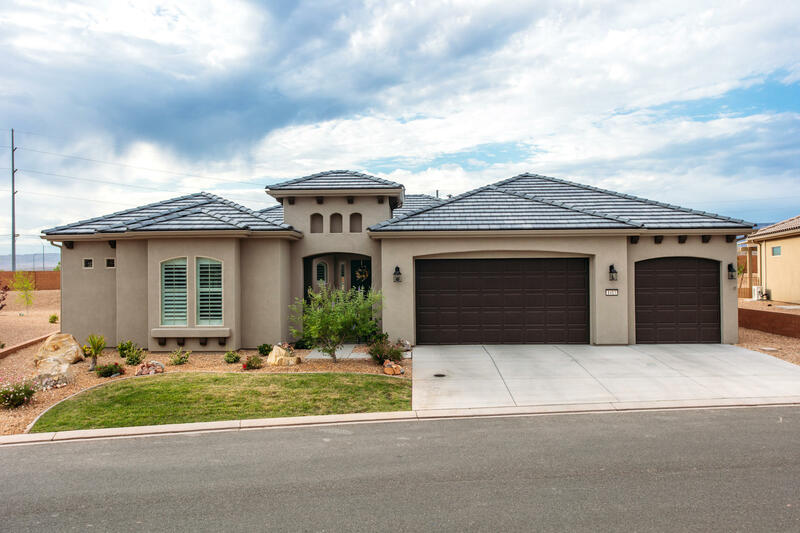 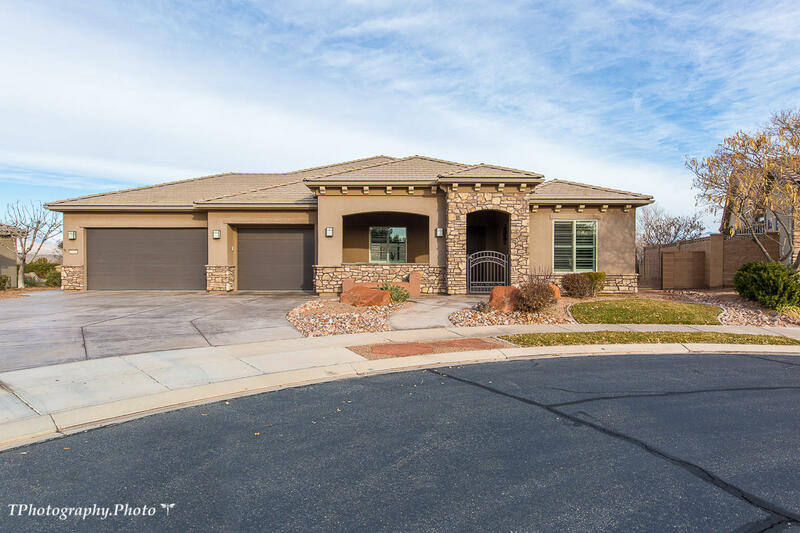 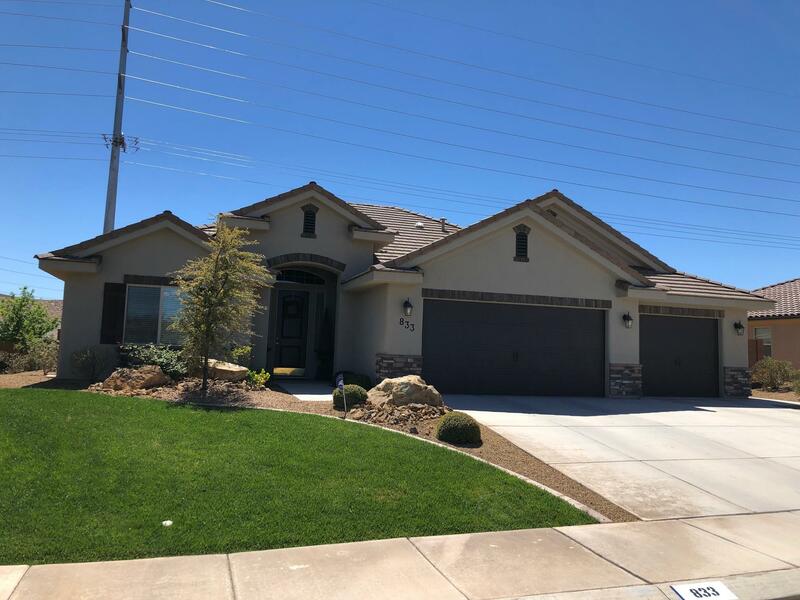 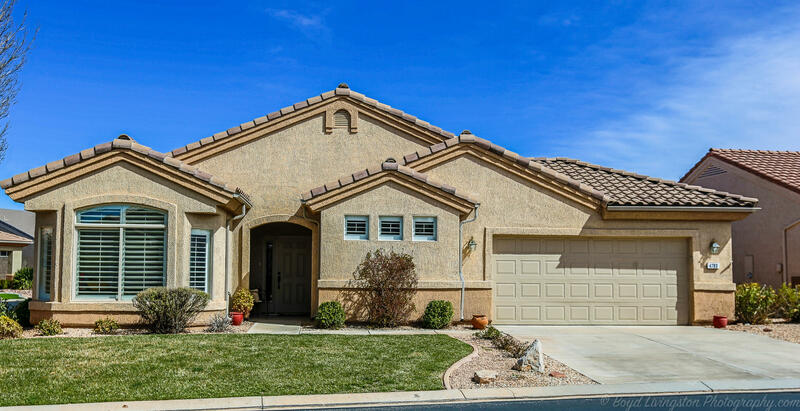 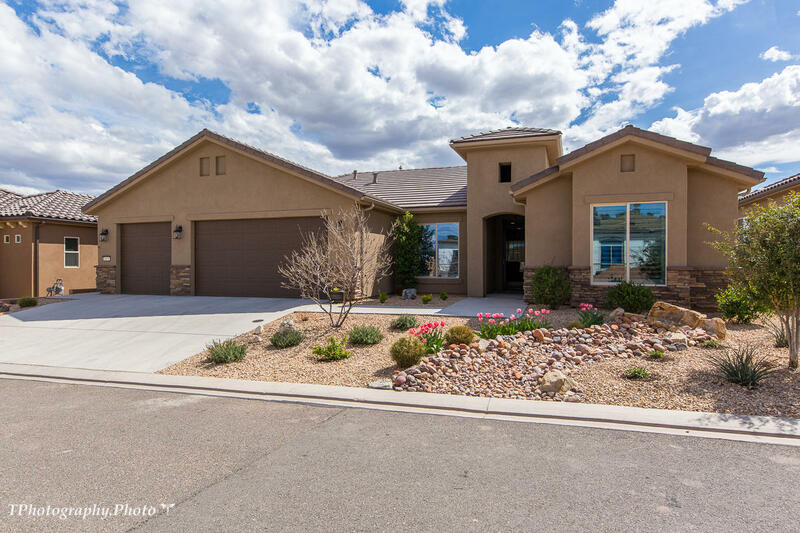 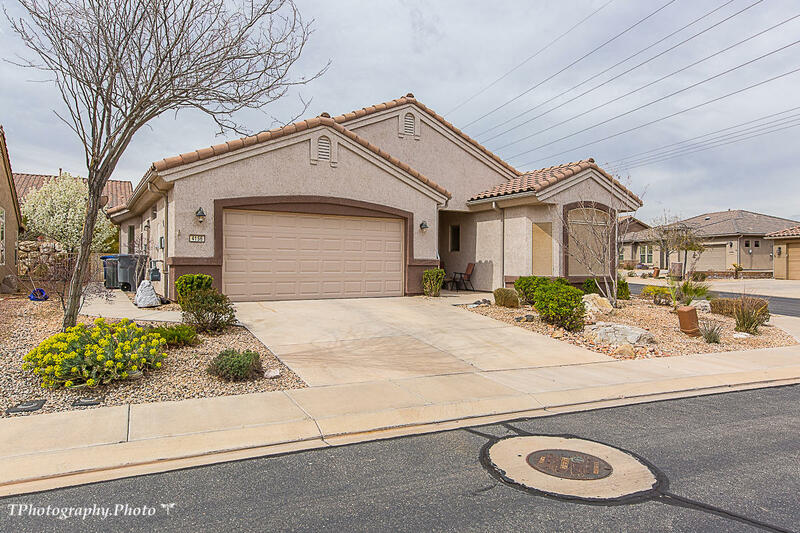 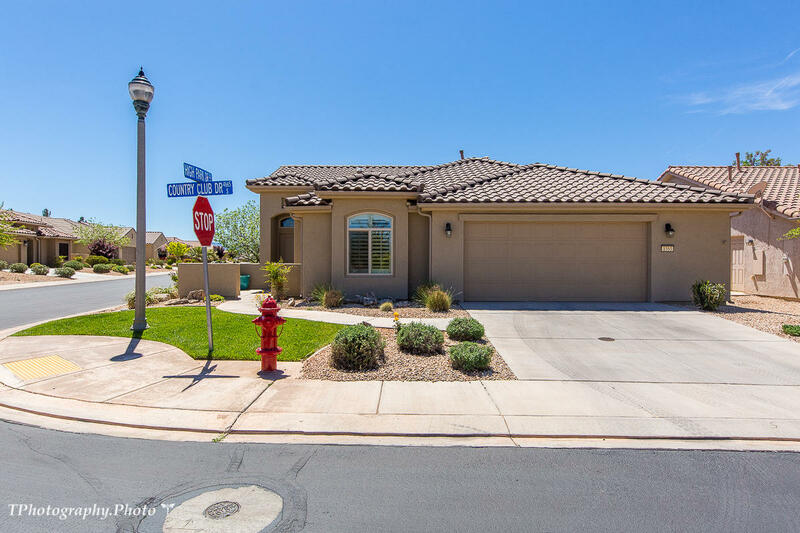 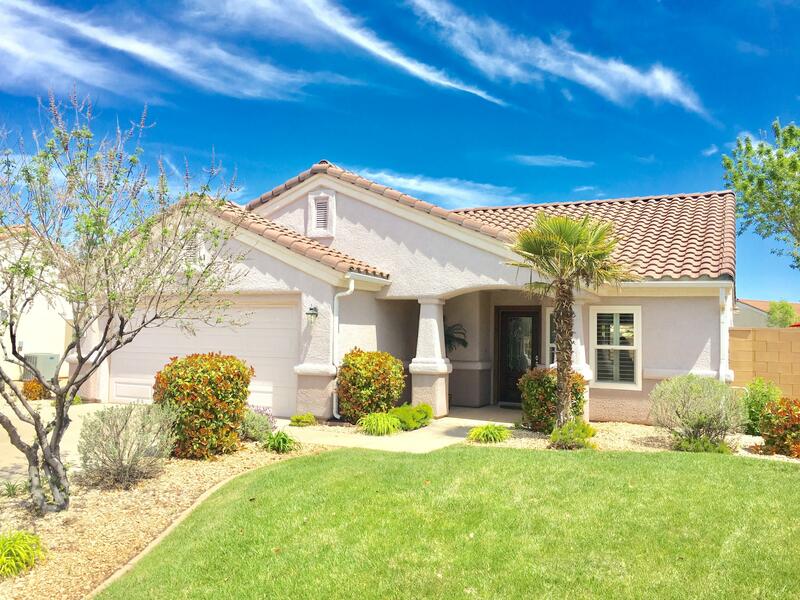 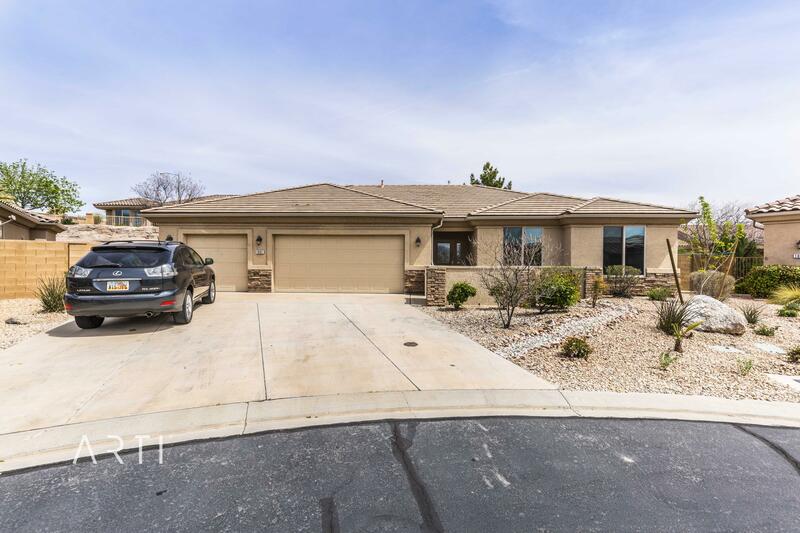 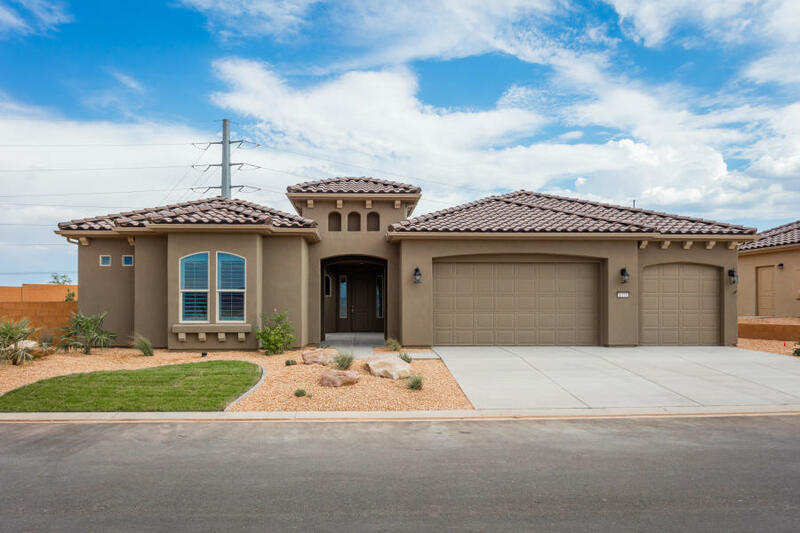 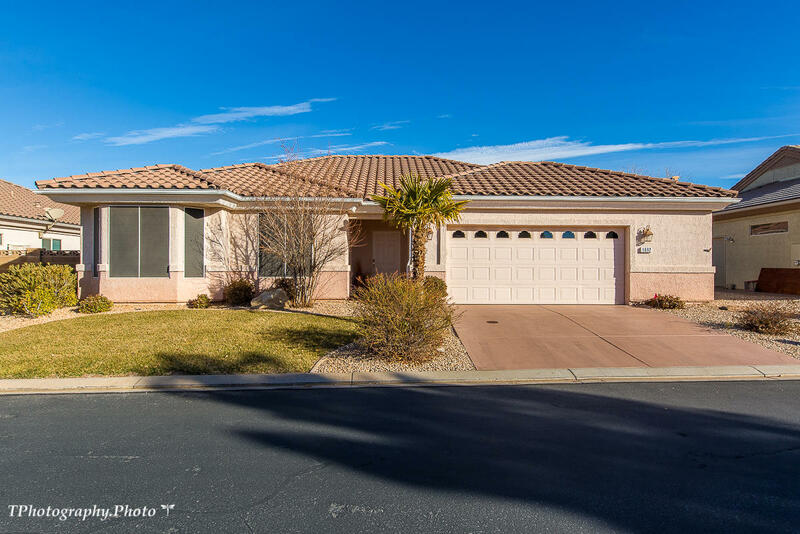 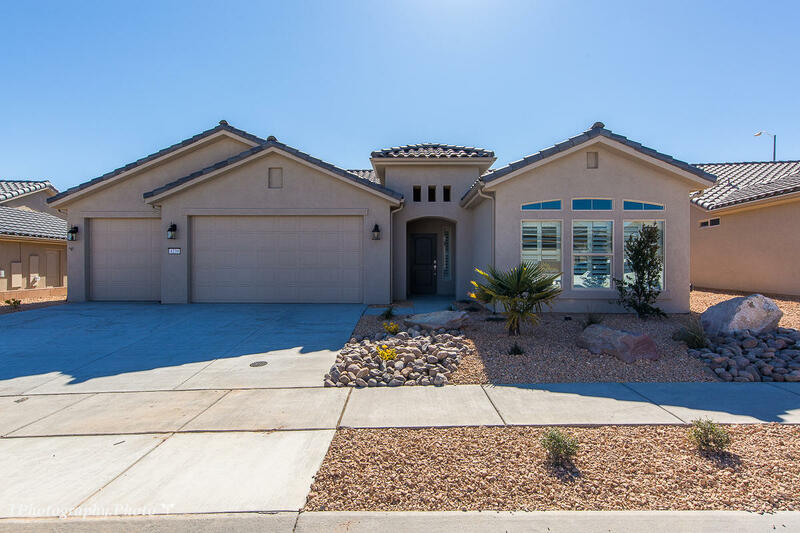 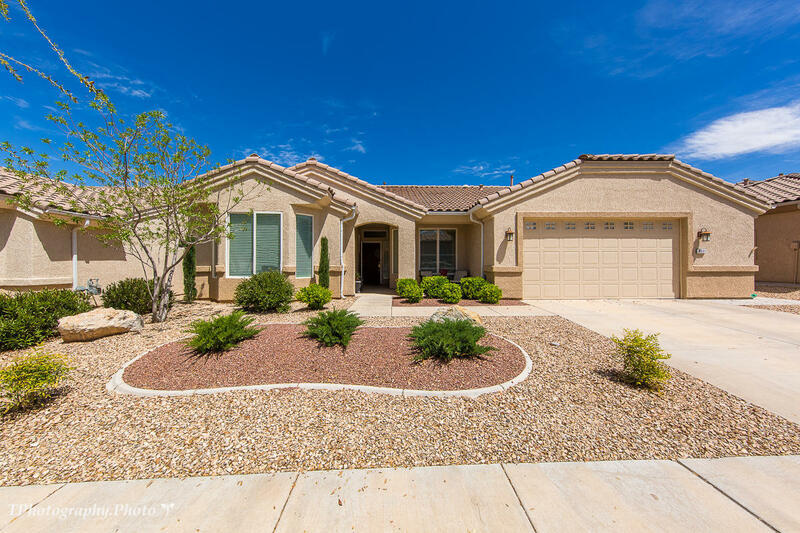 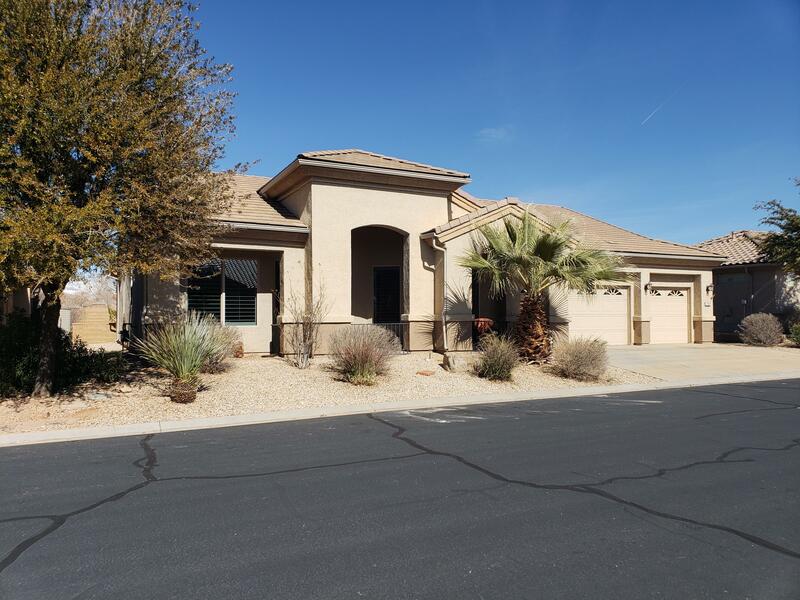 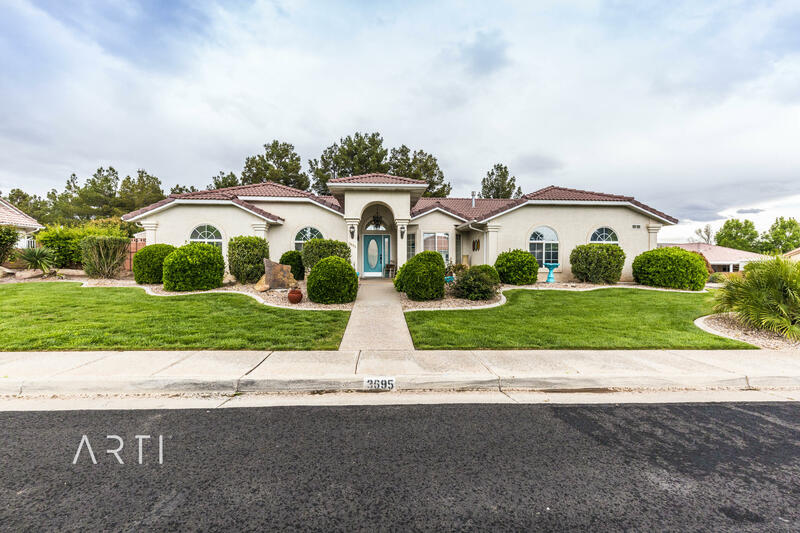 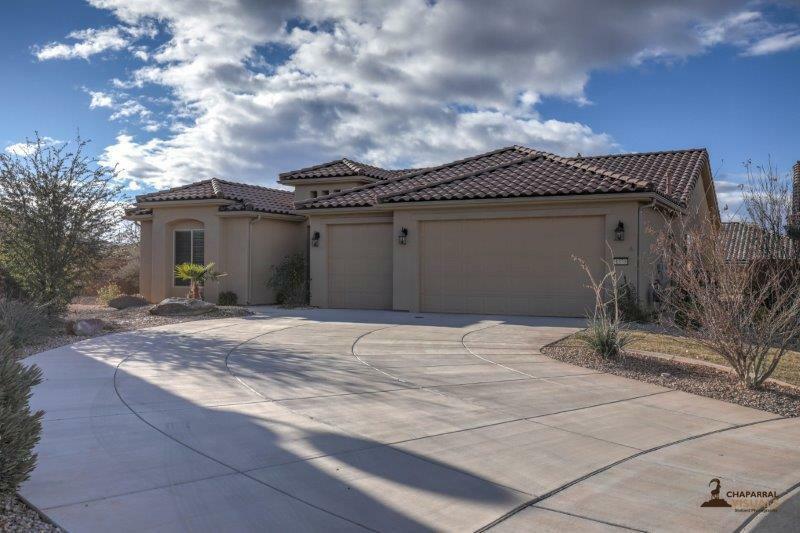 Lovely home in Sun River 55+ golf community. 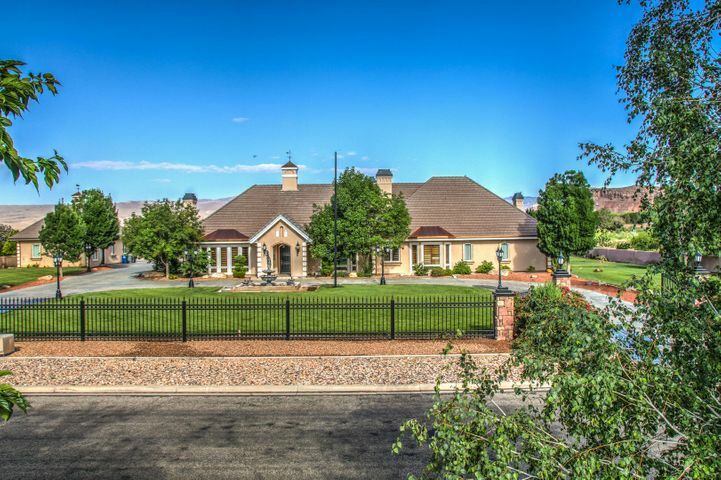 Indoor/outdoor pools & many other amenities & clubs are available. 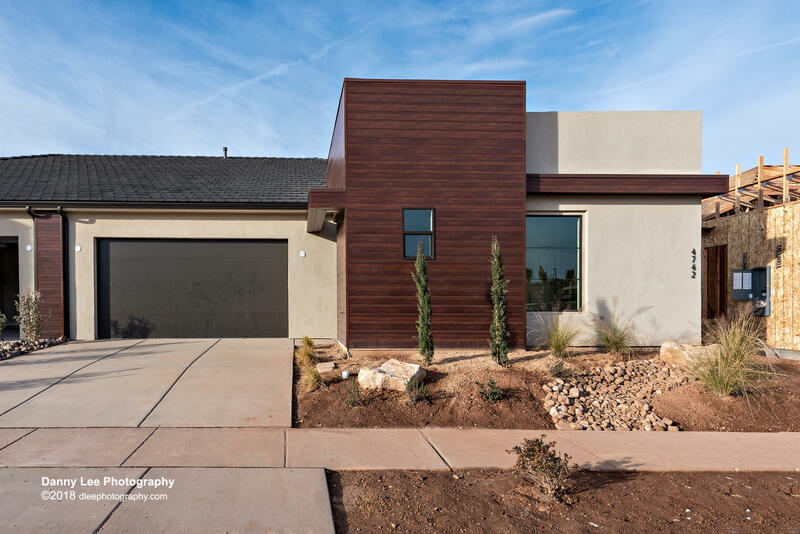 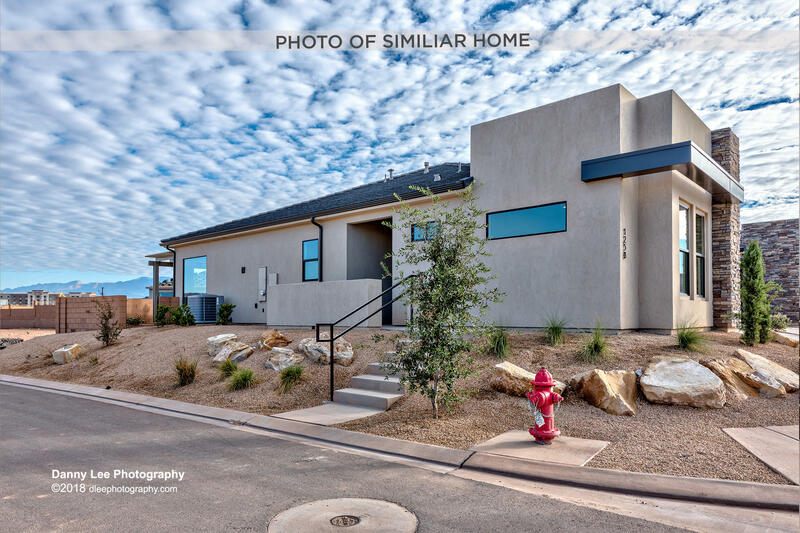 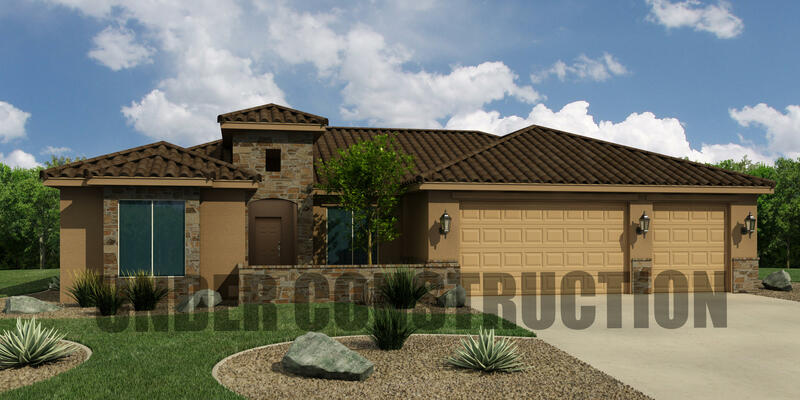 Open floor plan with windows & a sliding glass door that fill the back of the family room. 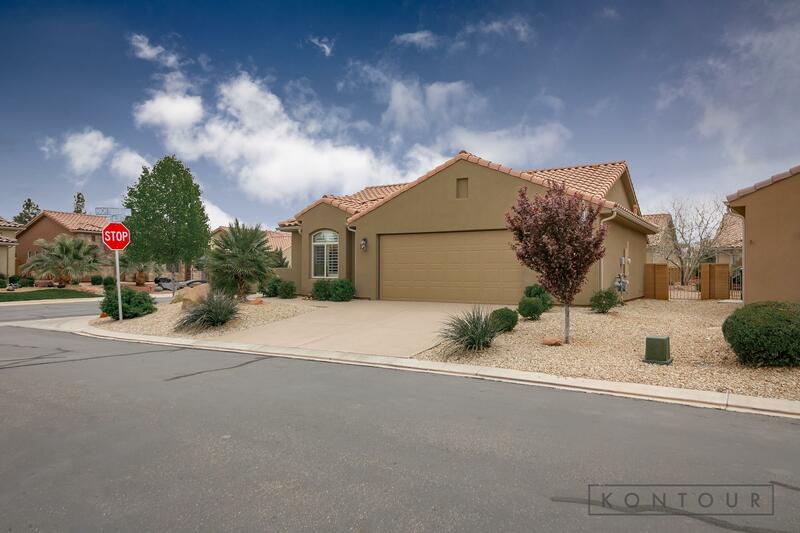 The kitchen has a big island and a large pantry. 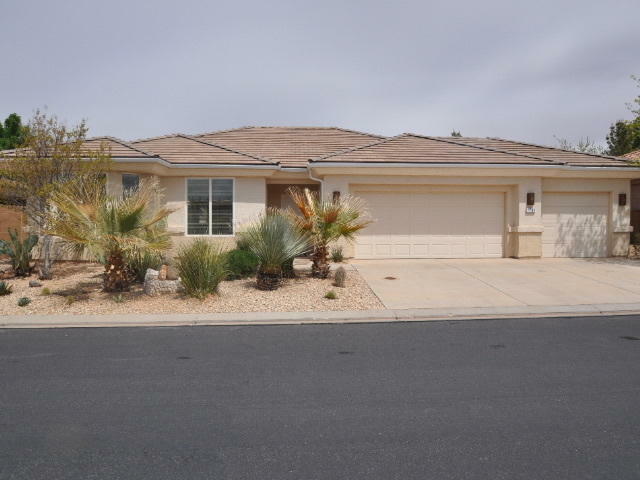 All appliances included even the washer & dryer. 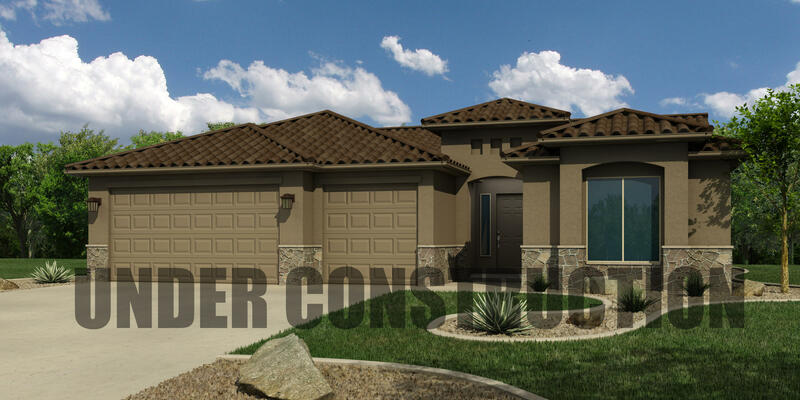 Access the patio from the dining area & master bedroom. 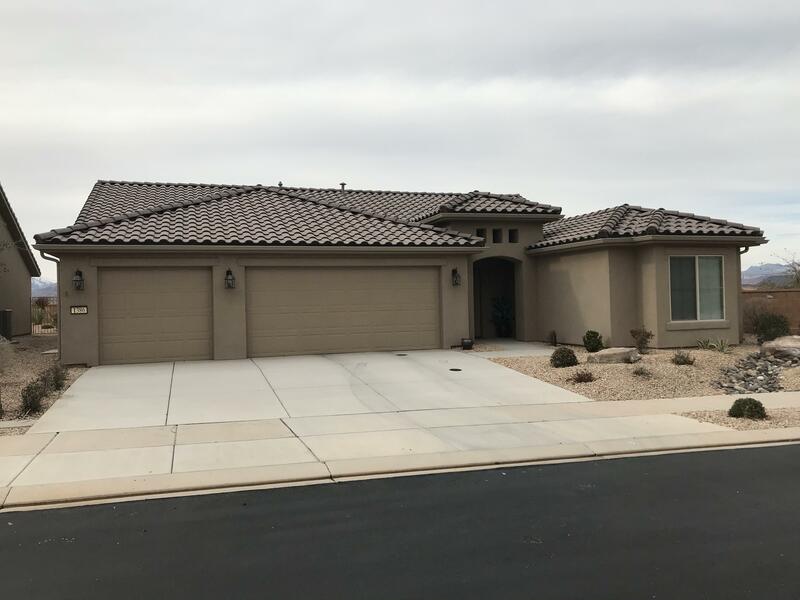 Garage has shelves and a workbench.